Bryan gets grilled. Peter won’t propose. Eric says I love you for the first time. YouTuber Aaron Rhodes and I have a lot of the same thoughts and feelings on this season. Access Hollywood producer Tricia Durant and I give him some good teasers for Men Tell All, particularly about Demario’s bad behavior. 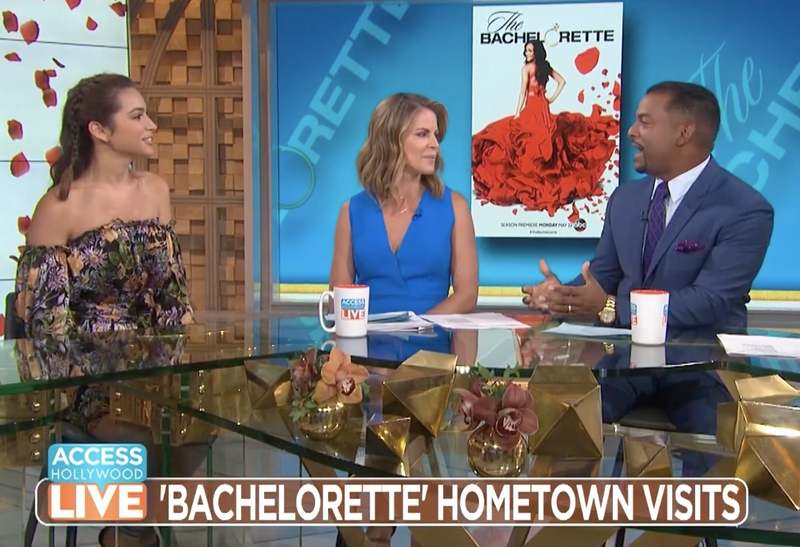 The Bachelorette: The Morning AfterBachelor in Paradise’s Ashley Iaconetti and social media star Aaron Rhodes break down all the drama from last night’s The Bachelorette! Will Peter end up in the Fantasy Suite?! 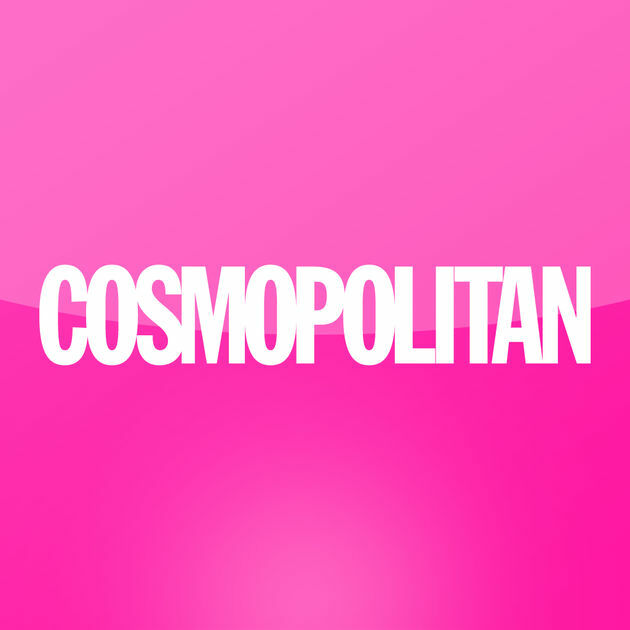 I discuss how my mom would react if I were to bring Peter home and all the fuss over Eric’s relationship inexperience in this week’s Cosmopolitan recap.